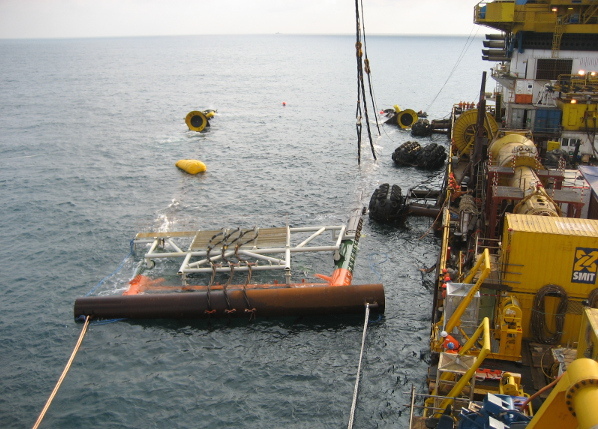 IKALOU and IKALOU SUD platforms will be installed in IKALOU field, located 60 km NW of Pointe Noire, Congo. 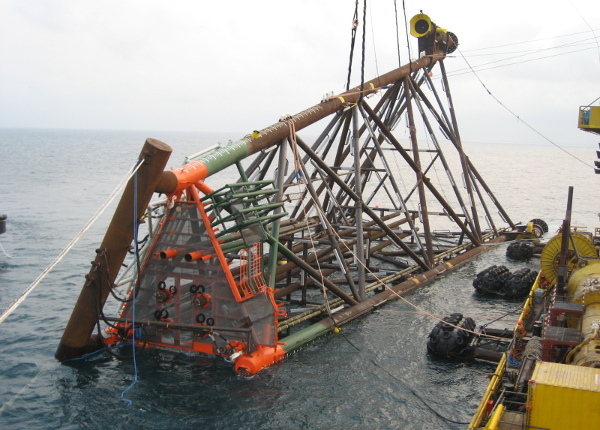 The platforms are a lift installed 3-legs jacket sub-structure with four conductor slots complete with a 2-level deck structure and used as an unmanned production facility. The two platforms are oil production platforms; a Tender Assisted Rig will be utilized for drilling operations and a fast moving Workover Rig will be temporarily installed on the deck. 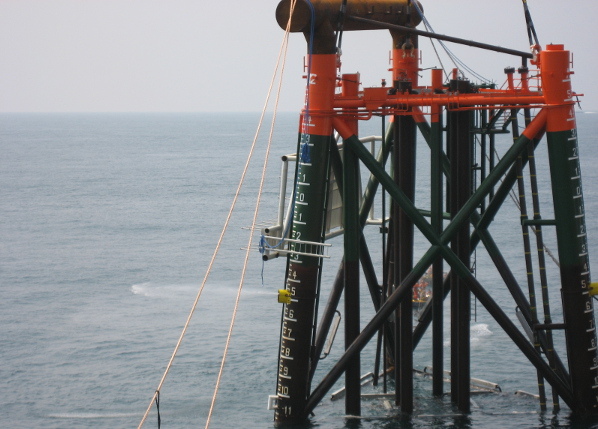 Detail design of the Topside and Jacket structures for the in-place and temporary phases.